Spades and Spacers be applied in systems where maintenance is often not necessary, or in applications with large pipe sizes. 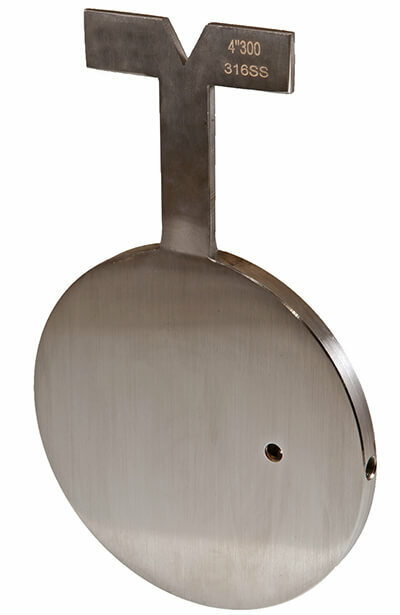 Depending on the flange size and the Pressure Class, Spades can weigh hundreds of pounds. 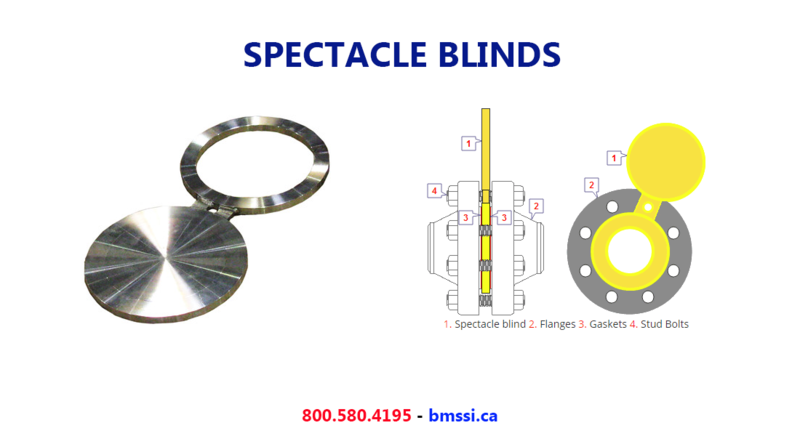 To prevent unnecessary weight to a flange connections, usually will be chosen not for a Spectacle Blind, but for two separate parts. A small problem is that we basically can not see, or a Spade or a Spacer mounted between the flanges. Therefore the handles are often specially marked, or both have a different design; a customer often provides its own specification.